Tonight, January 4, 2015, is first full moon of The New Year. Such a special light! Such a bitter-sweet reflection! 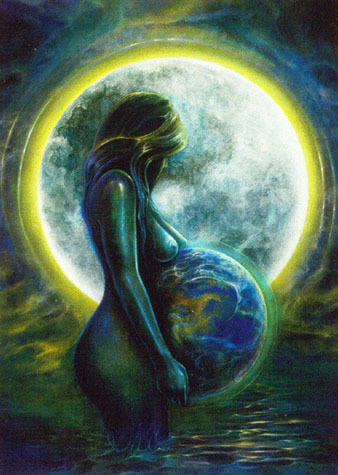 This full moon happens in Cancer, the sign of the past, of Mother, of nurture, of family history and ancient connection – of holding fast to the blood that binds us. I’m feeling this moon as a strong pull compelling me to remember where I come from and what is important to hold onto from the past, just as I’m poised to make a powerful, intense, and totally fresh thrust toward the future – mending or purging relationships as needed – pressing my face bravely toward the winds of the unknown and the untried – bracing for the unexpected, while I stand true in the knowledge of my roots and my integrity. This Full Moon in Cancer is a glorious moon – ripe and juicy with the fruit of the past, and pregnant with the potential of the future. 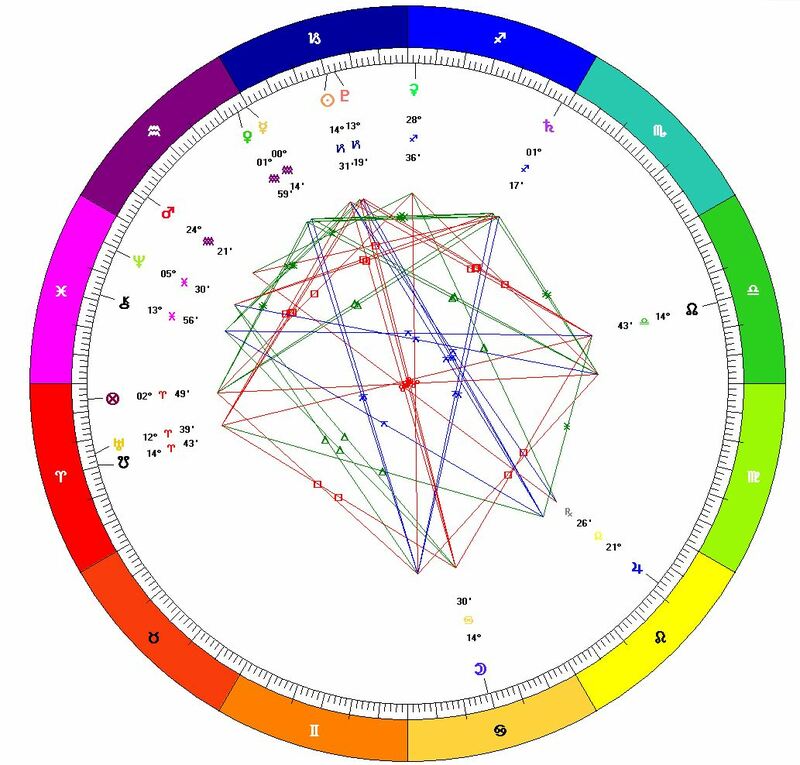 For those who speak Astrologese, my words come from the symbolism of the Moon in Cancer in opposition to the Sun/Pluto conjunction in Capricorn, both of which complete a Grand Cross to the South Node conjunct Uranus in Aries in opposition to the North Node in Libra. This Full Moon triggers the Cardinal Grand Cross from this past April, including the Uranus/Pluto square that was exact for the 6th time on Monday, Dec. 15, 2014. One more exact Uranus/Pluto square coming up in March 2015. Incredibly powerful stuff.